Woman in a Masquerade mask tattoo. 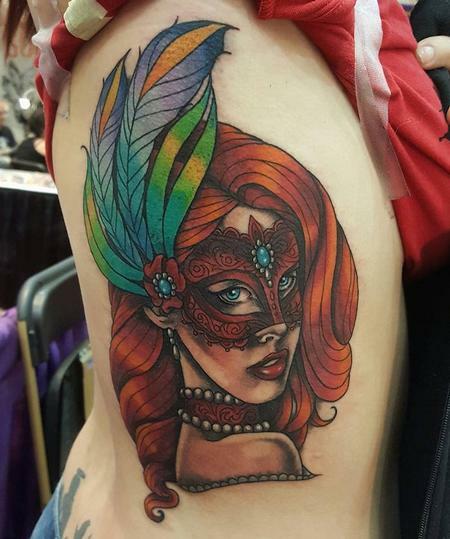 Tattooed at Denver's Tattoo Masqurade 2016. 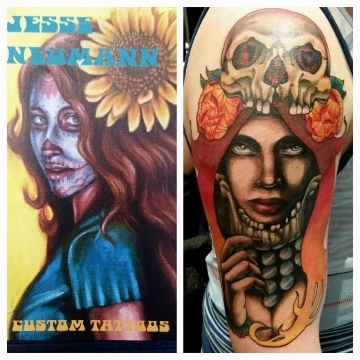 By tattoo artist Jesse Neumann at Alternative Arts in Littleton (Denver, Lakewood, Centennial, Highlands Ranch, Castle Rock, Lone Tree) Colorado.